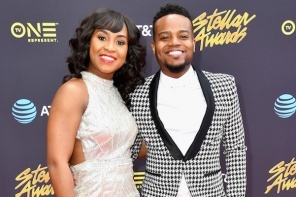 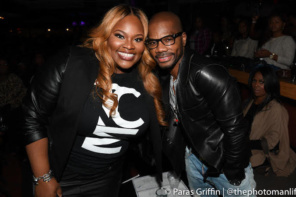 Pastor Greenleaf might have a new boo, Charity Greenleaf is trying to work it out with her bisexual husband, Mac McCready is out of jail and more. 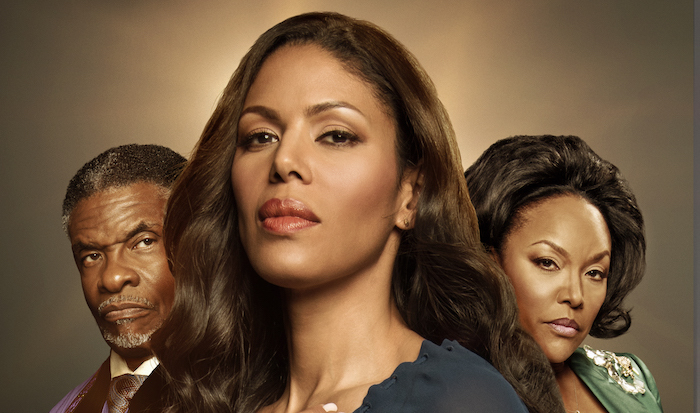 Greenleaf, a scripted TV drama centered around foul play at a Memphis megachurch, stars Lynn Whitfield, Keith David, Merle Dandridge, Deborah Joy Winans, Lamman Rucker, Tye White, Oprah, Gregory Alan Williams, Gregory Alan Williams, Kim Hawthorne and newly added, Rick Fox. 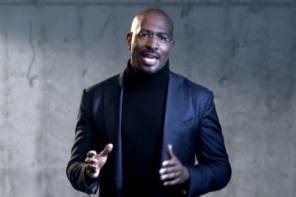 The new season premieres Wednesday, March 15 at 10pm ET/PT on OWN! 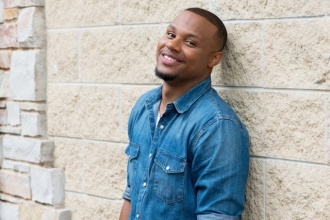 If you follow gospel recording artist, Todd Dulaney, you know he’s a jokester.